Don’t touch! 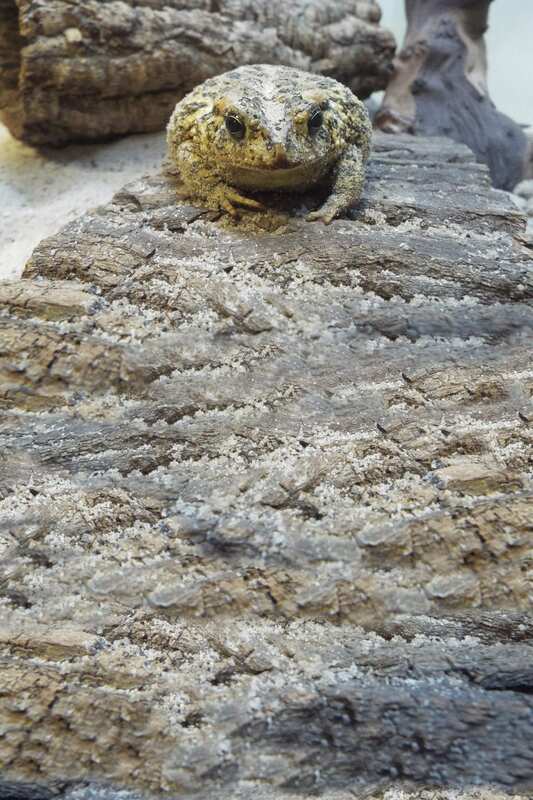 Southern toads secrete bufotoxin, a poison to protect themselves from predators. 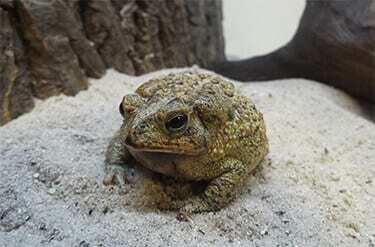 Neither male or female southern toads have parental investment beyond laying and fertilizing eggs. As tadpoles, they eat mostly plant material, but become carnivorous upon maturation. They have very pronouned “knobs” between and behind their large, protruding eyes.